Historical Society Museum Open For The Season through the end of October 2017. 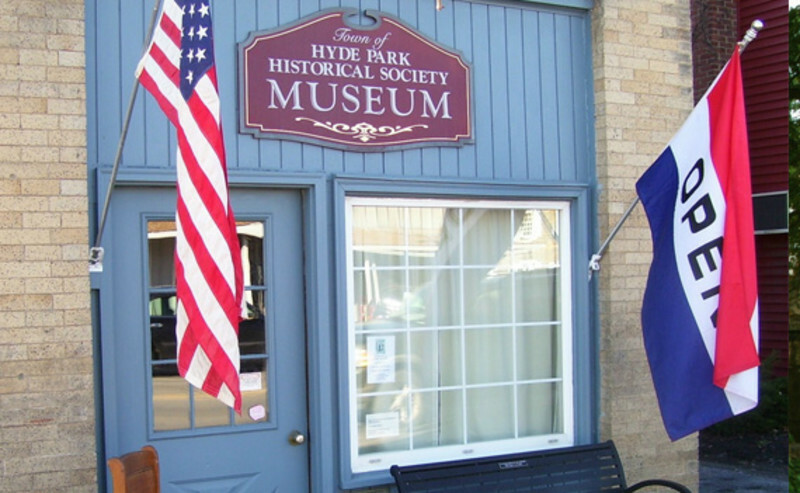 You are invited to stop by to see all our displays of Hyde Park local memoabilia, books for sale, etc. There is no fee, however, donations are appreciated.